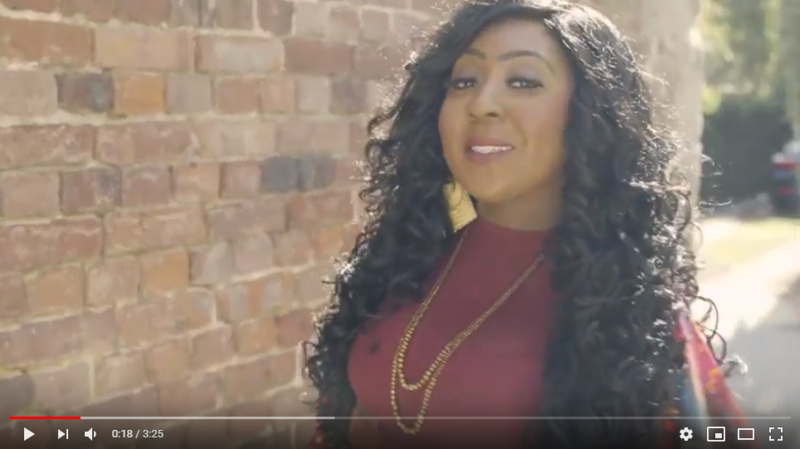 January 28, 2019 (Springdale, Arkansas) –Atlanta-based artist Natasha Phillips is releasing a new video today for her chart-topping single, “Run To You.” The song debuted at No. 1 on CRC Weekly, as well as hitting the top spot on the CRC Monthly chart. Watch the video here that accompanies the popular song that is playing at Christian AC and Christian CHR/Hot AC- formatted radio outlets.